Quick response or QR code is a well known and popular name in today’s technology world. Almost all types of industries are using this technology to promote their business. 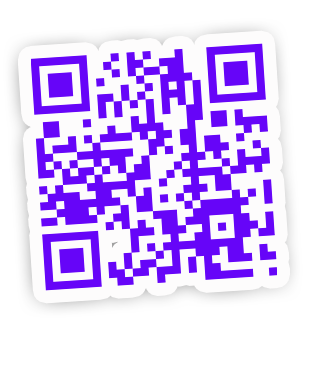 There are many QR content generators available online. These QR content generators are free and easy to use. Moreover, there is much content for which you can generate the QR codes. Here’s a brief idea about a few different contents for which QR code can be generated. Text: This is one of the contents for which QR code can be generated. The QR content generator will generate a code for any type of text that you want to generate a code for. URL: This is the content wherein you put a website address in the QR content generator to create the QR code. When end users scan the code, it will take them to the website. SMS and Phone Number: You can create QR codes for unique SMS and phone numbers by putting the same in the QR content generator. Email: Email is another type of content for which QR code can be generated. Business Card: This the most popular content for which people are using QR code generators. A business card essentially contains important information which you intend to send to your clients. Check out these free QR content generators and some tips. © Custom-QR-Codes.net | All rights reserved.